Paya Lebar is an urban planning area located at north-eastern part of Singapore, District 14. Paya Lebar as famous tourist destination, residents will be able to spend quality time with the great ambience and dashing living conditions. This area is a high priority for any housing and real estate investment. Nearest MRT is Paya Lebar MRT station. 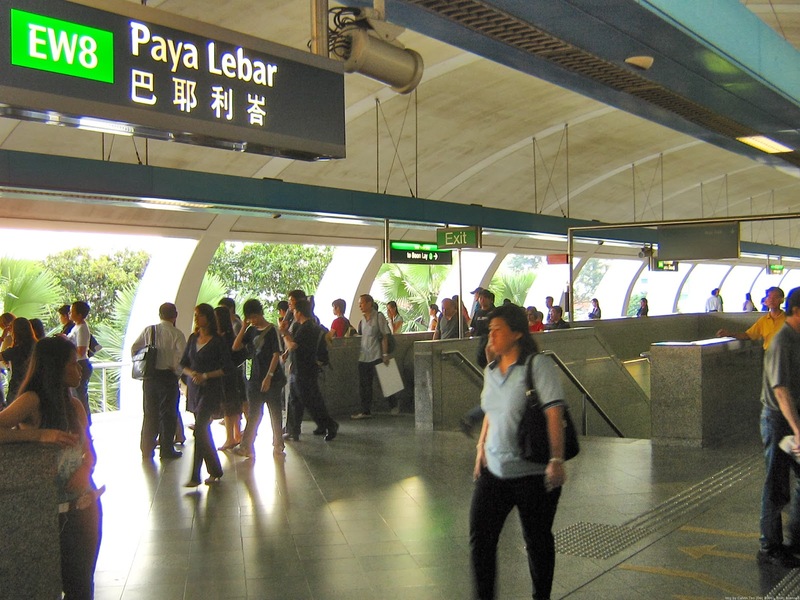 Paya Lebar is accessible to a convenient travel experience via nearby road and expressway such as Paya Lebar Road, Guillemard Road and Pan Island Expressway (PIE). Shopping mall close to Paya Lebar include Geylang Serai Malay Village, Joo Chiat Complex, Katong Shopping Centre and Katong Plaza. Top-notch school neaby Paya Lebar include Kong Hwa School, Geylang Methodist Primary School, NorthLight School, Tanjong Katong Girls School and many more.